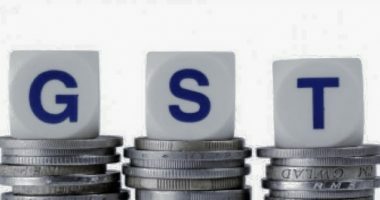 GST on the compulsory third party (CTP) insurance paid by vehicle owners is most likely to see a fall from the existing 18% tax rate to a lower tax rate. The issue is to be taken up by GST council, claims a release by TOI. It comes to light after recent high-level talks at the Prime Minister’s office surrounding the issue. 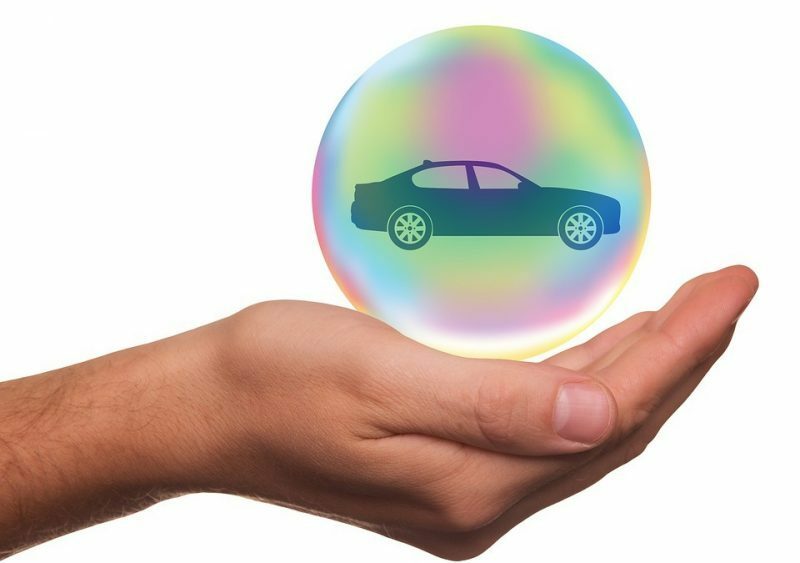 Vehicle insurance is a mandatory rule, flouting of which attracts one of the highest penalties in the country and the insurance sector primarily functions through the third party aid. The high tax rate has burdened the consumers and easing this will help reduce the cost of getting vehicles insured against accident risks. 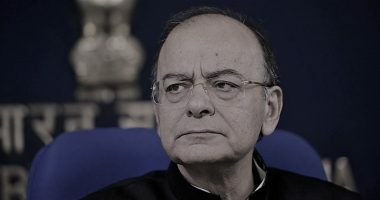 “The department of financial services has been directed to suggest the rate cut and expedite it so that the proposal can be placed before the next GST Council meeting. 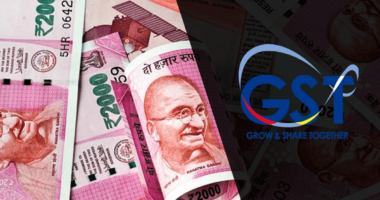 There was a unanimous view that GST rate needs to be rationalised in this case since vehicle owner has no choice than buying the policy,” quoted a government official, as per the release. The next GST council meeting is likely to happen in the midweek of December 2018. Of the broad consumer base that the automobile industry in India is, the worst affected are the Truckers. The association of truckers had sought for the complete removal of tax on third party premium, and the finance ministry has assured to look into their demand. Bal Malkit Singh of All India Motor Transport Congress claimed that it serves for a more significant social cause as this can, on an average bring down the cost of the premium on a big truck by Rs. 5,000 to Rs. 7,000. While the PMO has asked the road transport ministry to communicate to all states for a better compliance of mandatory TP insurance cover for all vehicles. 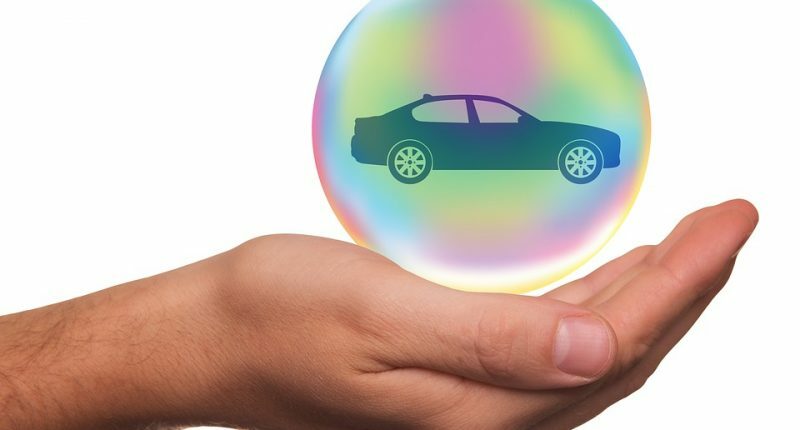 At present, more than 50% of the registered vehicles do not have valid insurance cover.